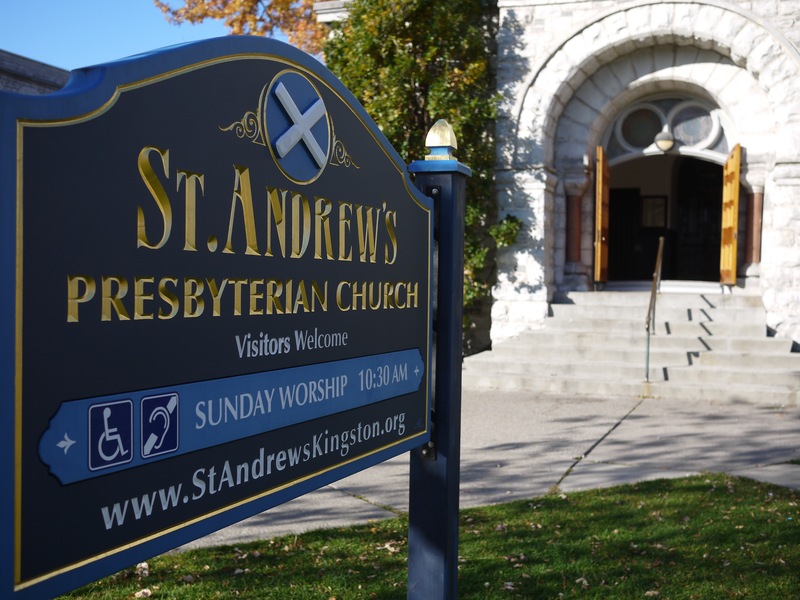 St. Andrew’s has received notice from Canada Summer Jobs that we will be involved in offering three students employment this summer. The three positions are geared towards preparing for the 200th anniversary of the congregation in 2017. – media and communications co-ordinator: a student able to explore the many avenues by which the celebrations might be communicated in the wider community.